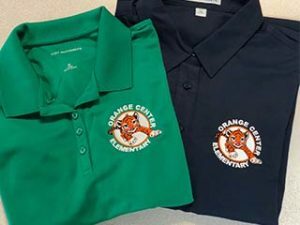 Our digital printing technology allows printing onto garments in full color the same way an inkjet printer prints on paper. 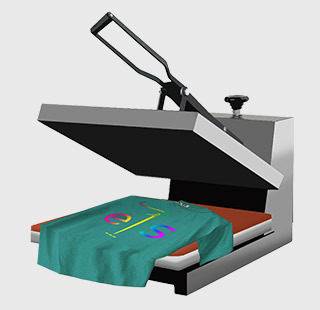 Our direct to garment digital printer allows us to print high quality, multi-colored designs, including photos, directly onto t-shirts, sweatshirts, tote bags and more. Digital print items are printed one at a time. Therefore there is no minimum order requirement. 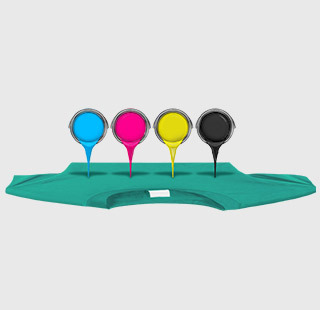 Digital printing is an excellent choice for printing apparel requiring a large number of colors in small orders. 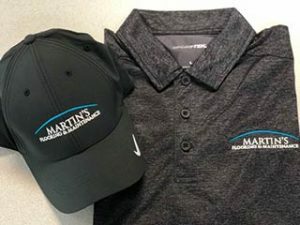 Call or visit our showroom to experience the Embroidery Solutions advantage today. 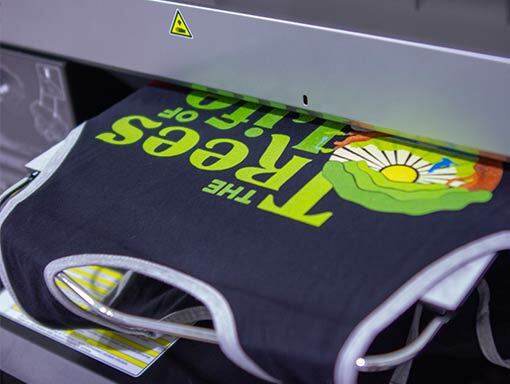 Our pre-production specialists inspect all files and designs to ensure the artwork is satisfactory for a clear printing on the finished product with direct-to-garment printing. The garment is pretreated with a priming spray that allows white ink to adhere properly to dark fabrics. This is required for all white ink direct-to-garment printing. The garment is then printed using a direct to garment printer that uses water-based CMYK & White inks that operates in a similar way to paper inkjet printers. 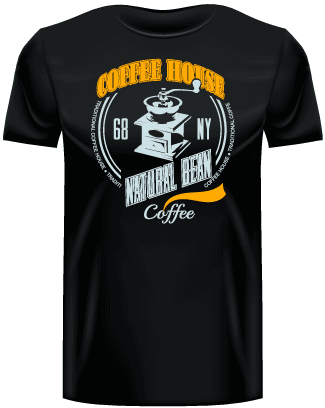 Direct to garment printing is best for small orders with high detail and full color such as photographic artwork. 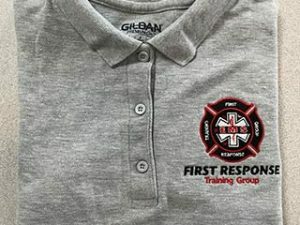 After the garment has been printed, it is cured in a heat press that removes all the moisture from the water-based inks making the process complete. >> Is there a minimum order? No. Digital prints are printed one at a time, so no minimum order is required. >> Is there a set up charge? There is no set-up fee for digitally printed items. 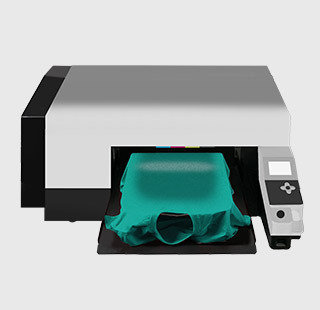 >> What types of shirts can you print on? Digital prints can be printed on light colored garments (and accessories) only that have at least 50% cotton content. For the brightest images though, we recommend 100% cotton white t-shirts. >> What types of files can you print? 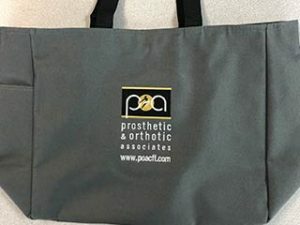 >> How large can my logo be printed? The maximum imprint area is 14” x 16”. 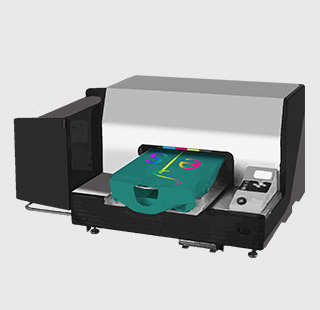 >> How many colors can be printed? There is no limit to the number of colors that can be printed. 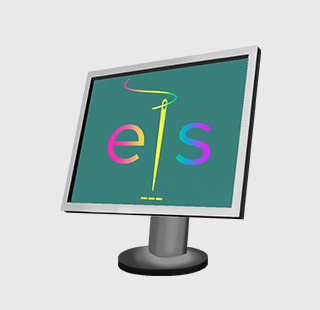 >> Where can you print my logo onto the shirt? 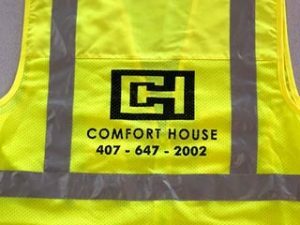 Logos may be printed on the front, back, left or right sleeves or a combination of any or all of these locations.